Effective control / Chases by odour and chase. We know that pest birds if not noticed in the early stage cause serious problems. 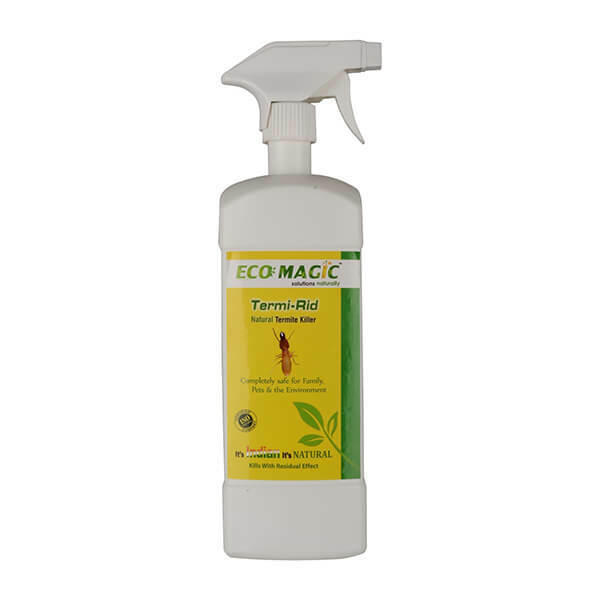 Our commitment to solve these problems responsibly by providing all natural solutions .We as professionals recommend our customers to make use of this natural product with residual effect without the use of dangerous chemicals because CHEMICALS ARE MORE DEADLY THAN PESTS. BIRD-RID works as an outdoor repellent. The ENVIRONMENTAL PROTECTION AGENCY (EPA) suggests “prevention and non-chemical treatment of infestations is the best way to avoid or eliminate a problem”. Spray thoroughly in the areas of infestation. eg. Nesting places, areas the bird frequently visits. Apply considerable amount of dust in areas of infestation. Repeat the process once in a month.